2019 has arrived, and there's no better time than now to scout out the manicures you'll be experimenting with through the new year and beyond. We’ve got the scoop on some non-boring nail trends that should be on your radar right this very second. Take a look, and let us know which one you can’t wait to try. 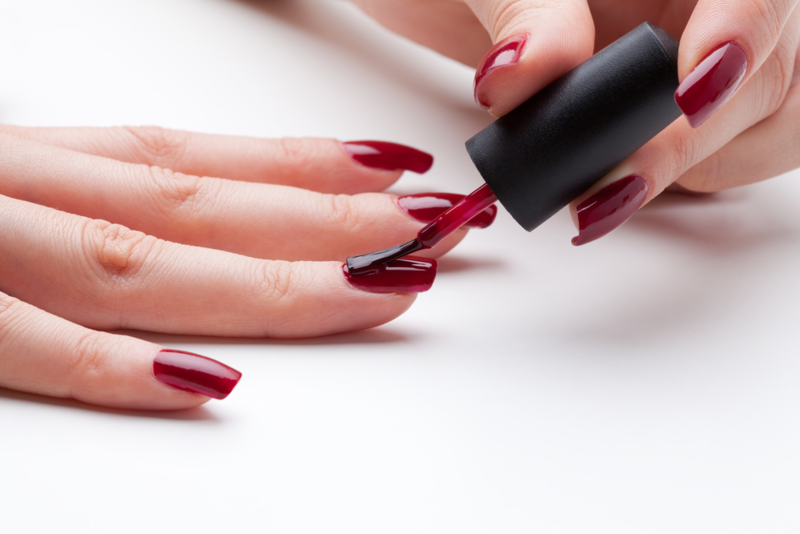 Here at Joseph & Friends, we offer a full range of nail treatments at our Roswell and Milton locations to suit your needs. Negative-space ribbons. Negative-space manicures have dominated the scene for a few seasons, but 2019 will take the trend even farther. Rather than staying traditional with unpainted moons or tips, play with placement and dimension by blocking off thick, diagonal strips across each nail. 90’s glitter. If your obsession with the 90’s is still going strong, glittery manicures inspired by your favorite decade are about to be everywhere. Think of these glitzy nails as your personal homage to Lisa Frank. Animal prints. The fashion world’s obsession with animal prints is about to take over your nail art. From Dalmatian prints to cheetah spots, experiment with your favorite animal patterns and you can’t go wrong. Mix and match. No need to settle on one trend this year! Mix things up by alternating shades, prints, and textures on each of your nails. Just stick to hues that are in the same wheelhouse to keep it looking intentional, not chaotic. Snazzy accents. Remember that bedazzler gun you played with as a kid? It’s pretty much like that! Bring life to a simple manicure with the help of a few fun accents, like rhinestones or stickers. As you can see, 2019 is a great time to have some fun with your nails, and Joseph & Friends is here to help! Book an appointment at our Roswell and Milton locations online, or download our free mobile app from the AppStore, Google Play, or Amazon.